Pittsboro, NC – A couple of weeks ago, I wrote about a Kayak and Canoe Camp on the Haw River. 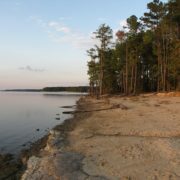 In this post, I’ll tell you about Carolina Sailing Foundation summer camps on Jordan Lake and Lake Wheeler. 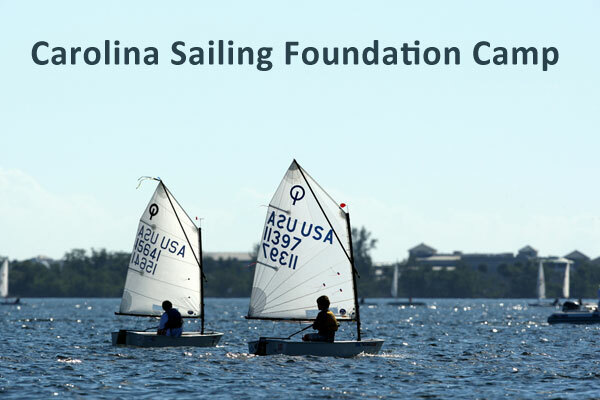 The Carolina Sailing Foundation (CSF) offers sailing lessons, sailing classes, and racing in central North Carolina for kids, teens, and adults. Their mission is to assist all sailors eight years old and older in learning to sail safely, participating in the sport of sailboat racing and improving sailing and racing skills through sailing classes. In CSF’s Junior Sailing Program, children between nine and 12 participate in small group, on-the-water camps and classes to learn basic sailing and racing skills. Classes and camps use Optimist (Opti) sailboats and emphasize safety, building confidence, having fun and improving skills. All CSF junior sailing instructors are certified Small Boat Sailing Instructors by US Sailing. Participants learn the parts of a sailboat, how a sailboat works and how to properly rig and begin to sail. Students will be on the water sailing around marks. Opti Camp is appropriate for a complete novice sailor age 9 – 12 while the 420 camp is for kids age 12-16. Participant must know how to swim. Participants review all skills included in the Beginner class, plus learn upwind and downwind techniques. Opti Camp is appropriate for a child age 9 – 12 that has some sailing experience and is comfortable alone in a boat. 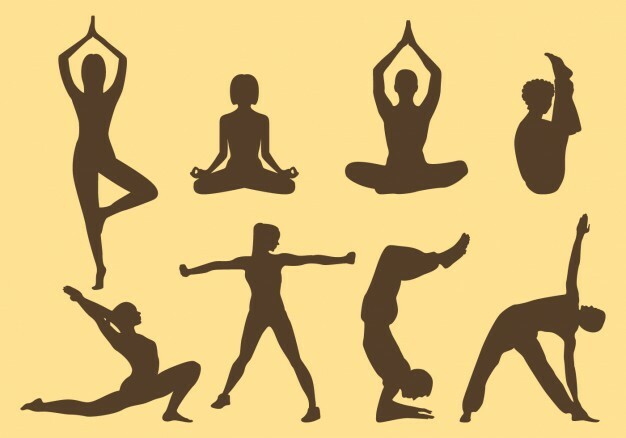 420 Camp is for kids with experience age 12-16. Participant must know how to swim. CSF sailing camps run from June through August. See the complete schedule.